Home / Kalyan Ram / Movie News / Kalyan Ram Dropping Out From Sankranthi Race?? Kalyan Ram Dropping Out From Sankranthi Race?? Pawan-Venky's 'Gopala Gopala' is yet to declare its firm stand on the release, producer Suresh Babu made it clear to distributors that it will be either January 9th or 10th. They are going to finalize the date after discussing with all the leading distributors and buyers. On the flipside, makers of 'I' confirmed that January 14th is their arrival date. 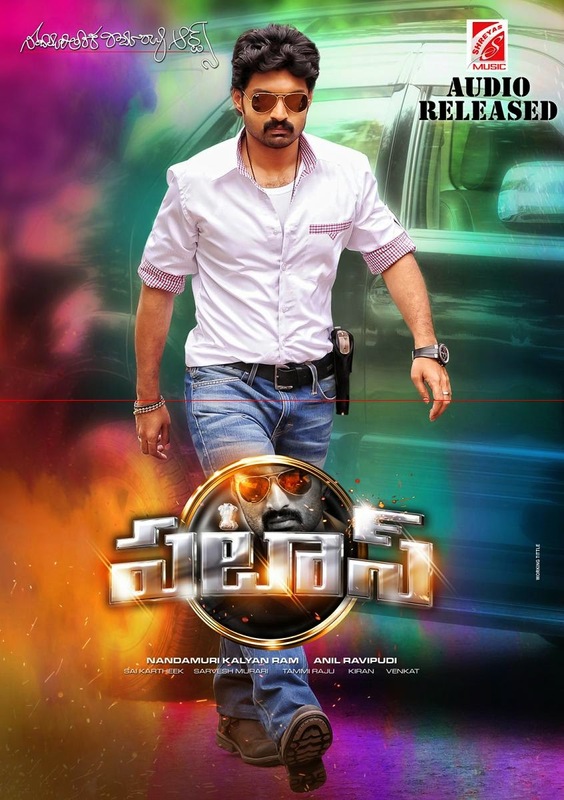 This has put Nandamuri Kalyanram's 'Pataas' in a jinx now, as he thought of arriving on January 12th. Apparently the distance between Gopala Gopala and I is just five days, leaving very short gap for any other film in get in the middle. Though availability of theatres is not an issue, primary concern here is the hit-nature of these films. Generally in holiday season, family audiences consider to watch hit movies and enjoy rather patronizing a film with average content. As Pataas happens to be a regular mass masala movie, Kalyan Ram and his distributor Dil Raju are not sure if they could cash on the Sankranthi season. Presence of two other biggies is slimming their chances. For the now, January 23rd is also being considered.